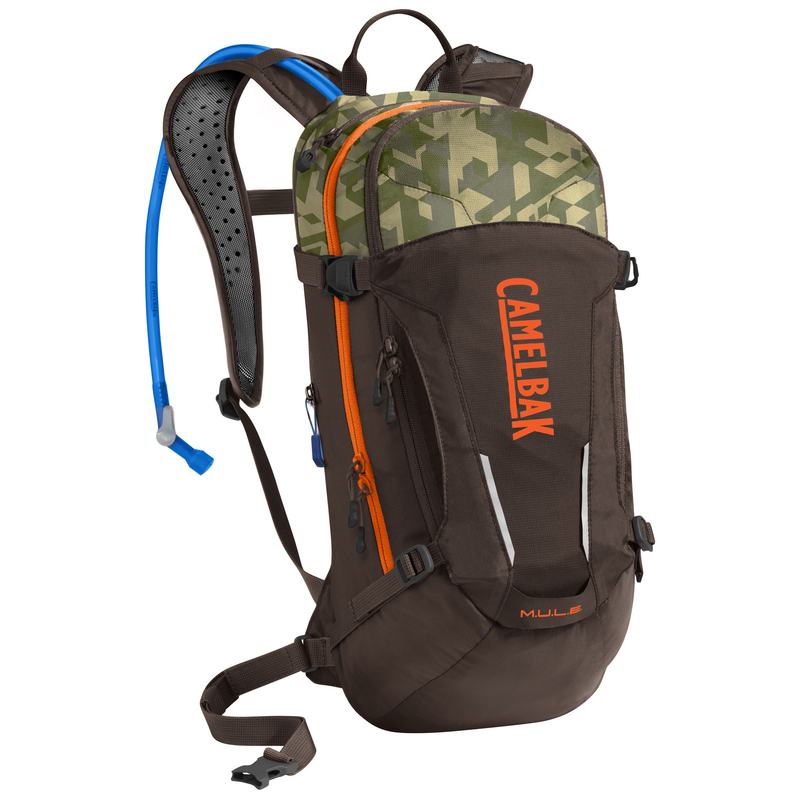 The MULE is one of Camelbak’s bestselling and longest-running packs for good reason. 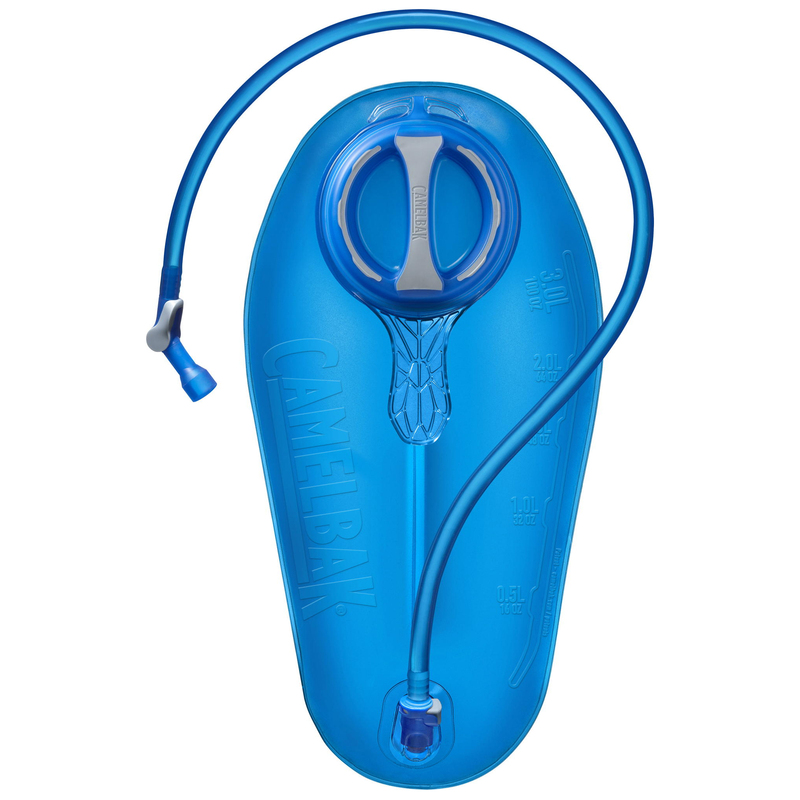 It has everything you need and nothing that you don’t. 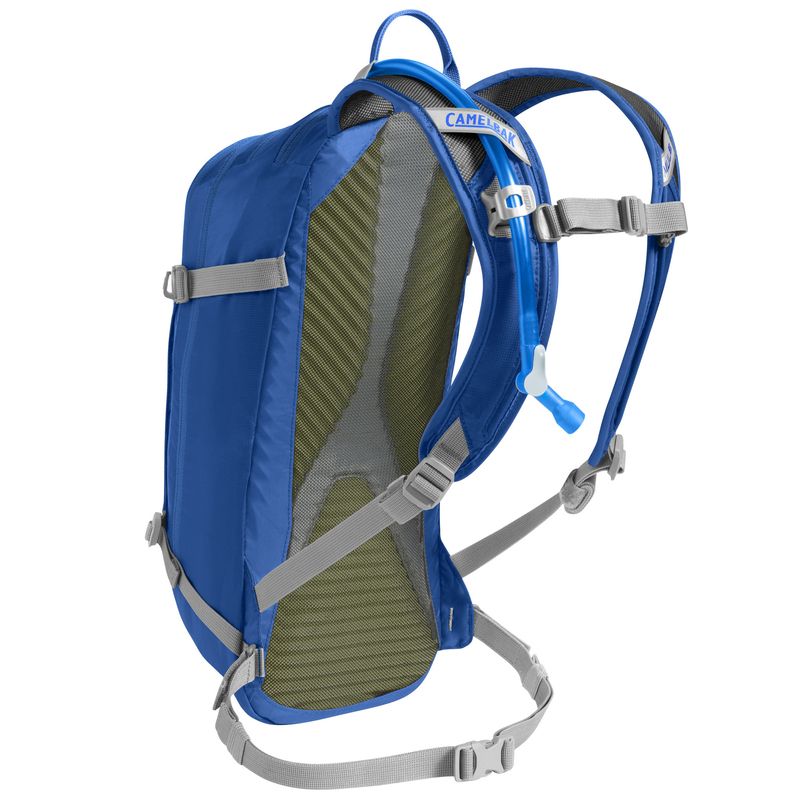 The MULE has a narrow gauge design which keeps it light and maneuverable and it features the new Crux reservoir which gives you 20% more water per sip and it’s even easier to load and refill than the previous version. 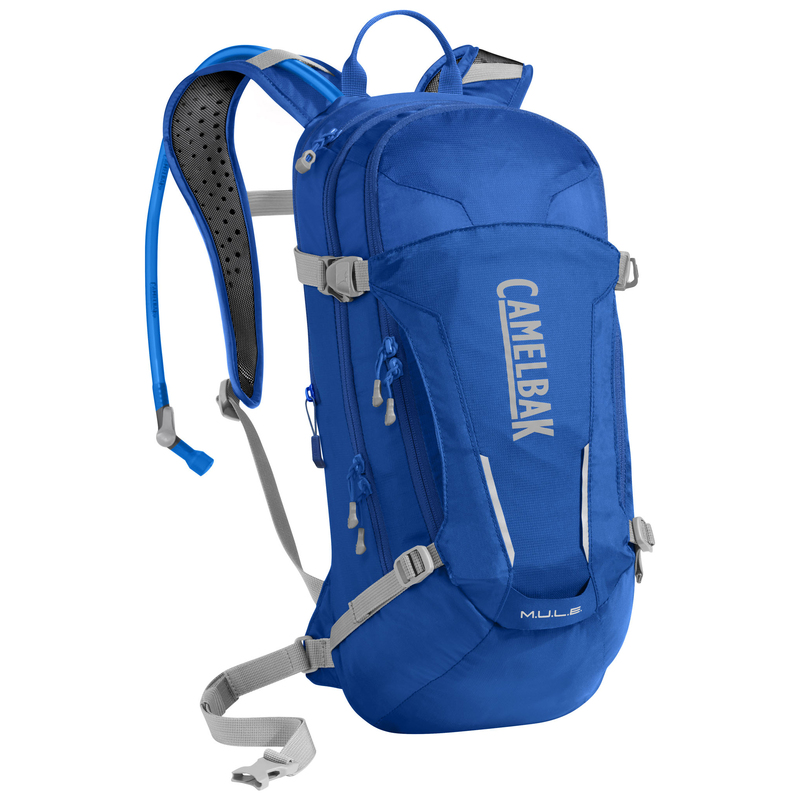 The Mule is lightweight, but big enough to carry three liters of water and a day’s worth of snacks and gear. 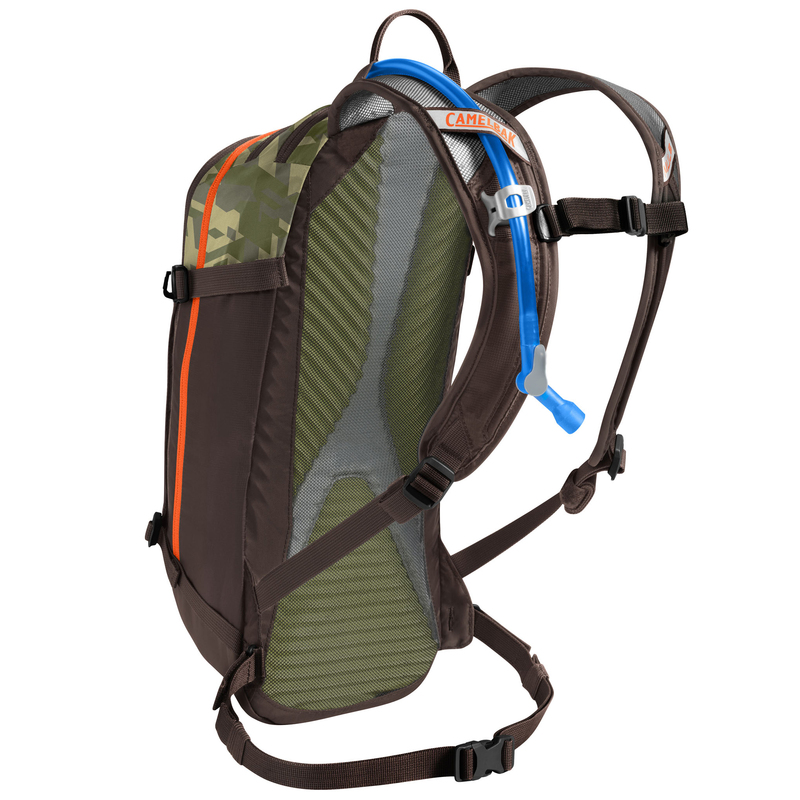 Air channels have also been added to keep your back cool and a magnetic tube strap snaps easily into place making hydration effortless.